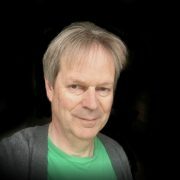 The story so far: I’ve downloaded a cryptocurrency wallet onto my phone, from Bitcoin.com, as I explained here. Now I want to turn some real money into crypto. 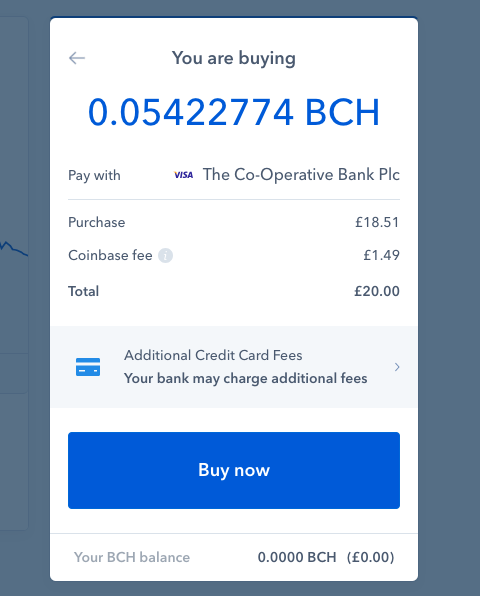 A friend has recommended Coinbase as an app that I could use to exchange real money (sorry, fiat money, as it’s called in the crypto world) into Bitcoin Cash (BCH)—which is the cryptocurrency that CoinGeek recommends. 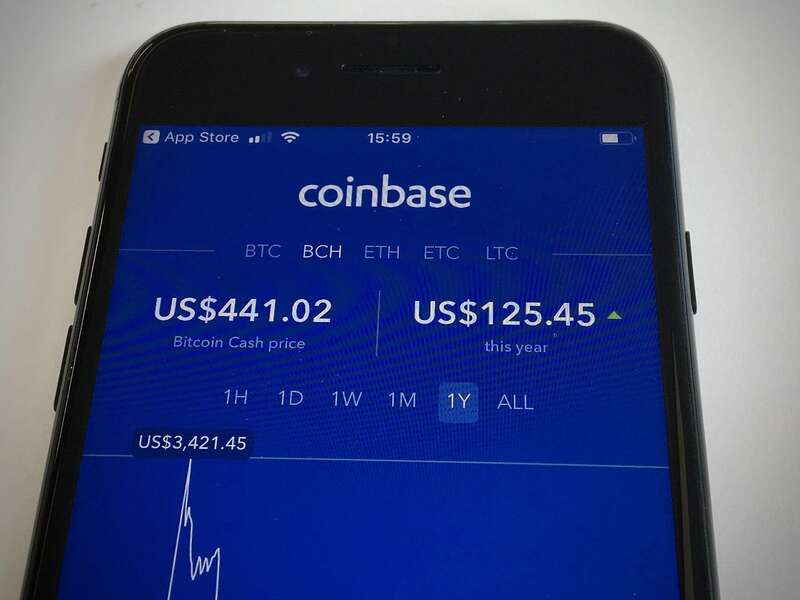 I download Coinbase. It looks like this, and at the bottom of the screen, invites me to Sign Up. 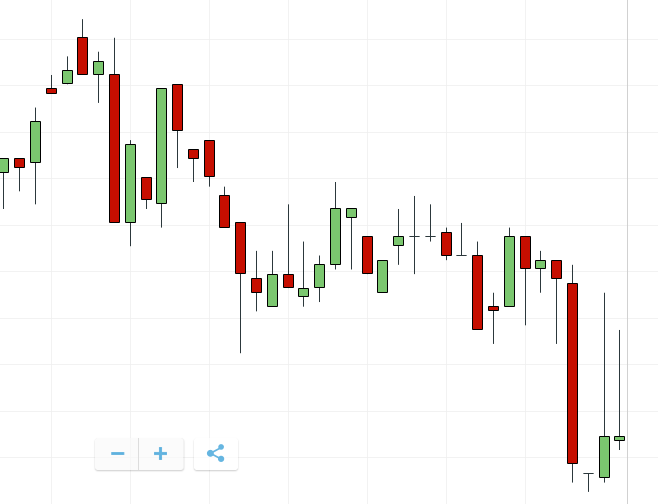 Coinbase is a crypto exchange. So what’s the difference between an exchange and a wallet? Well, an exchange is like a bank, where you can buy and sell different currencies, whether crypto or fiat. You can keep money in an exchange, but a wallet is the easiest place from which to use crypto, whether for buying, transferring to someone else, or receiving someone else’s payment to you. 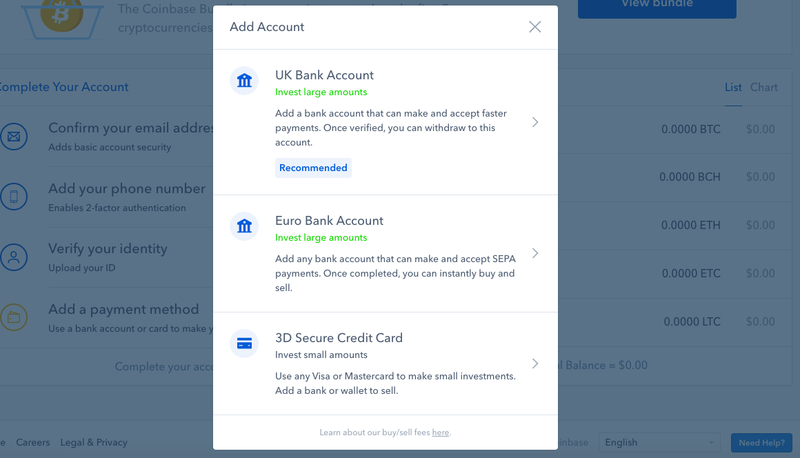 It’s like the difference between a bank and your physical wallet: you can keep money in both but for day to day spending, you use your wallet, not the bank. 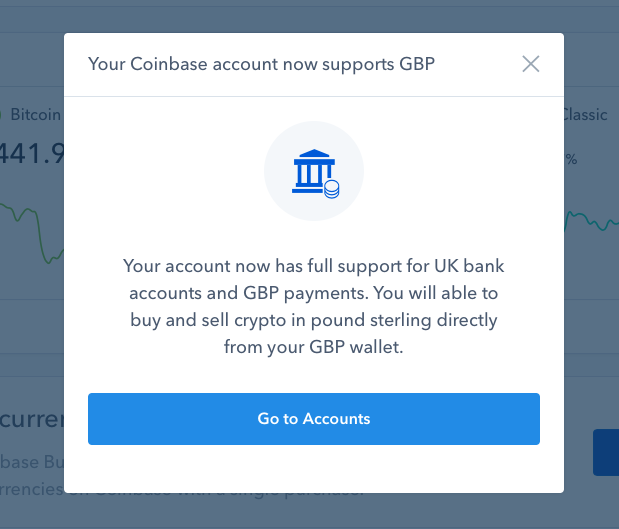 Signing up to Coinbase is quite a faff. 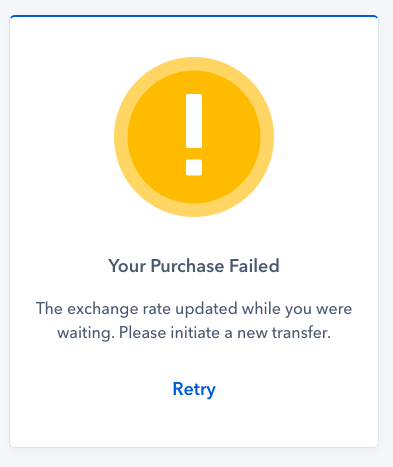 So much so that I transfer from my phone to the Coinbase website and do it on my laptop. 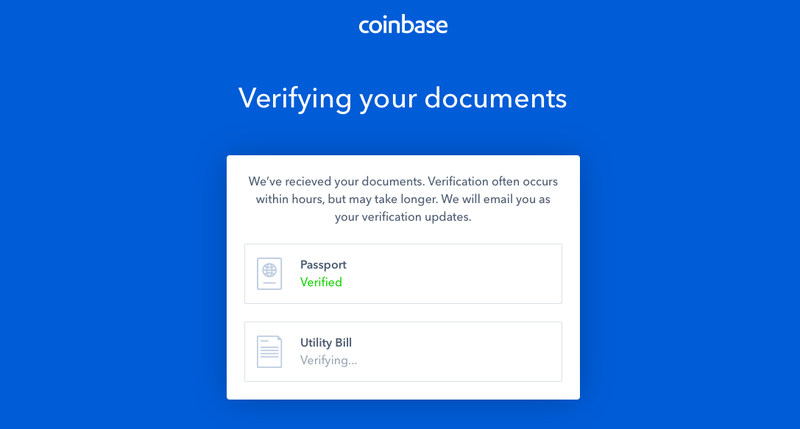 As well as the usual passwords and personal details, you have to upload a couple of documents—passport, utility bill or credit card—and then they take a while to process them. Somehow my dollar investment has been turned into pounds, but never mind: I press Buy now. But, hey, I’m not here to speculate on currency price movements. I’m here to get money into my wallet. I need a strong cup of tea, so that’s for next time.